First of all you must learn to Hayabusa’s skills. Then you can understand the how mechanics he has. Buy this items and take good position, always look the map. 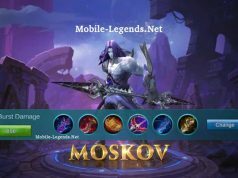 Iy’s just advice items, you can comment about it. Hayabusa 32000 battle points, it’s little much. 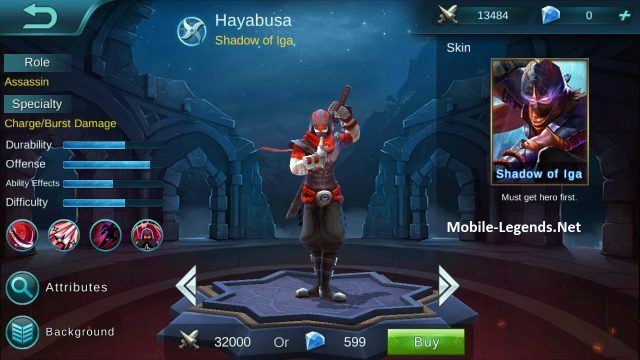 But i think Hayabusa will be populer hero. Note: By commenting, you can help to get information about Hayabusa High AD items. 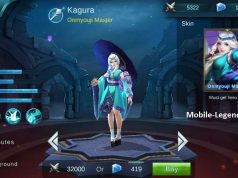 use hayabusa everyday. Not many use him, so I always have him available. How to deal with harley? Hayabusa can’t kill tanks? Hayabusa is an assassin so his purpose is to attack low HP heroes like marksman or sometimes other assassins. Only attack tanks if they are low HP left. Try to avoid fighting tanks as Hayabusa.